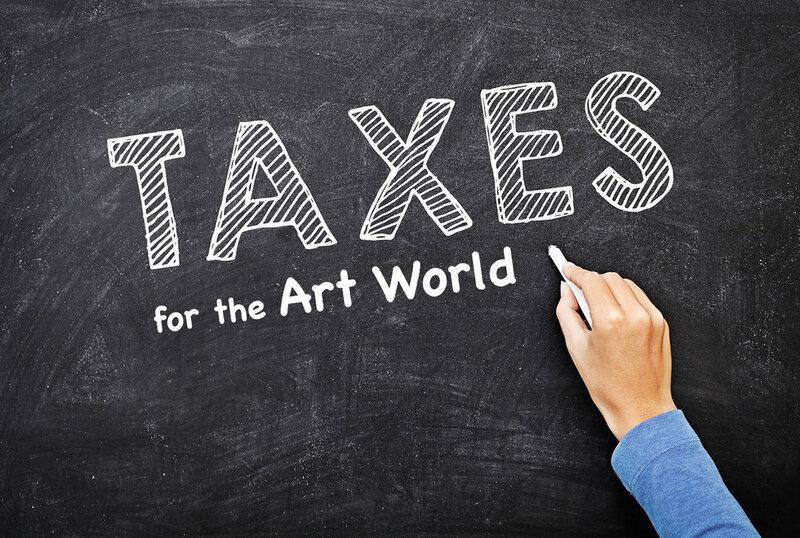 Some arts organizations misleadingly suggests that artists can get tax deductions for works they donate to charity. Here’s why that’s unfortunately not the case. Last month, I wrote about how the tax law passed in 2017 — officially the Tax Cuts and Jobs Act (TCJA) — will soon bring big changes to charitable giving. Here’s a fact that may surprise you: lower income people give far more to charity than people in the upper income brackets. And yet the laws for charitable giving bend over backwards to accommodate high-income charitable givers, and often don’t allow low income people to get a deduction at all.